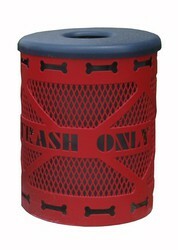 Help keep your off-leash area clean and tidy with our waste receptacles. 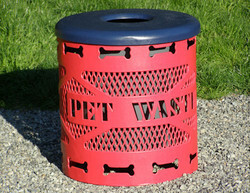 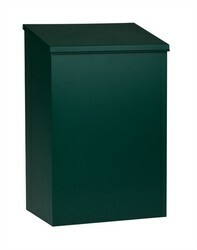 We offer several options to choose from, including a dedicated pet waste only can for easy unloading and maintenance. 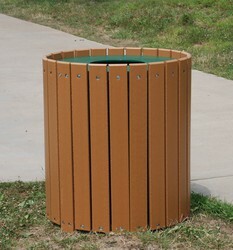 Be sure to check out our coordinating Dog Paw Benches!